Save Money and the Planet. Start with Solar. Our efficiency and know-how will help you find a flexible finance solution that meets your needs. With a diverse product offering, we’re enabling an entire energy ecosystem. Whether you’re only interested in solar power, or total energy efficiency, we’ve got you covered! 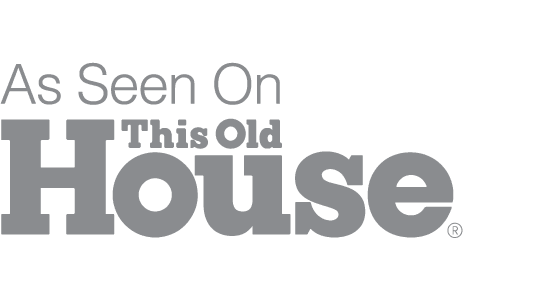 On the 40th season of This Old House, Vivint Solar had the opportunity to participate in Don and Dana Powers’ journey to redefine their lives. For the Powers family, reducing their impact on the environment and saving money with solar was worth the effort to become net-zero. "With Tesla Solar Floundering, Is Vivint Solar the Answer?" "Vivint Solar designs Net-Zero system for This Old House"
"Why solar is likely to power the Home of the Future"
Call 877.404.4129 now to get a free quote or fill out the form below. *Warranty refers to solar panels. Refer to your customer agreement for all warranty terms and conditions.